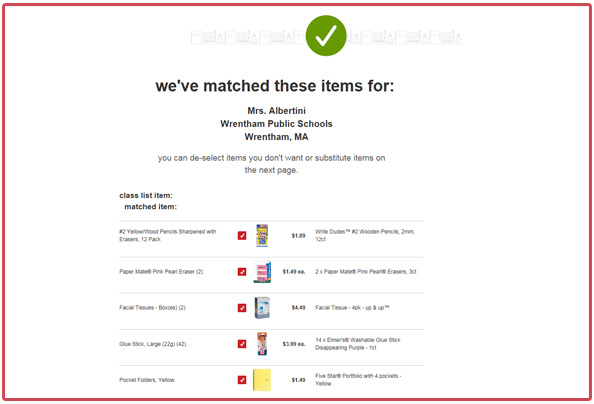 Back-to-School Retailer Solutions from TeacherLists! 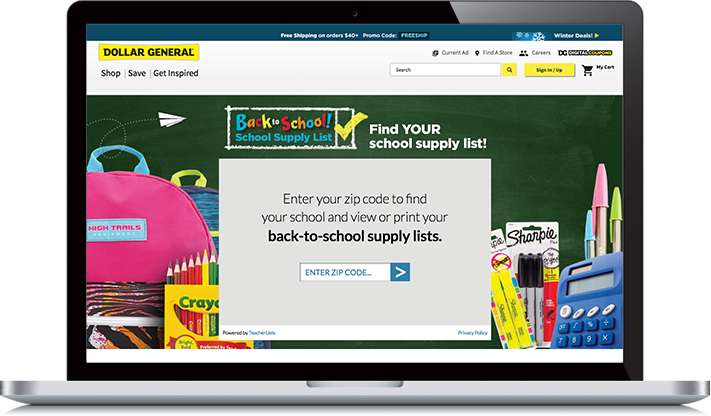 Finally, millions of back-to-school supply lists available on your site for your shoppers! 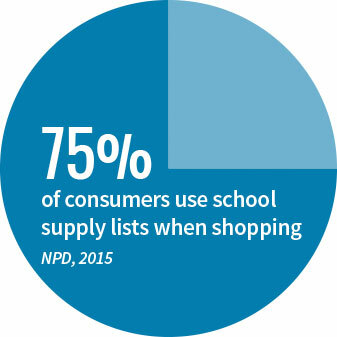 There is no doubt that actual school supply lists directly from schools drive back-to-school shopping trips and purchases. 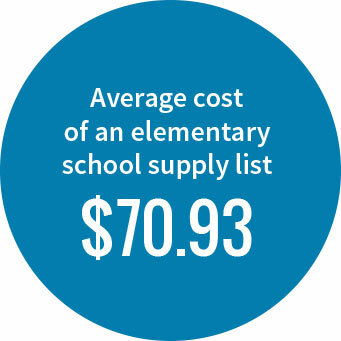 Simply put – parents can’t and don’t shop for supplies until they know exactly what their kids’ schools are requiring this year. Until now, that’s meant that retailers were at the mercy of school schedules and archaic school systems. Thousands of different systems and schedules from tens of thousands of different schools. Today – thanks to the standardized, digital TeacherLists lists platform – that has finally changed. All lists for all shoppers in your stores? Mobile lists? Lists in your app? Pre-filled shopping carts for one-click purchasing? Yes! All that and more is available to you with TeacherLists. With supply lists for over one million classrooms across the nation in 2017 - TeacherLists has far and away the largest collection of school supply lists ever assembled (and they're mobile friendly!). Student's exact back-to-school supply lists. Real-time 24x7 access to all lists, ensuring instant access to thousands of new lists a day. Permission to brand and merchandise our white-labeled service as you see fit. Display our back-to-school supply lists in your branded site by leveraging our TLConnect Retail iFrame. This simple, responsive, plug-and-play technology makes it easy to provide your customers their exact school supply lists where and when they are ready to shop. You can also create your own custom shopping experience using the TLConnect API. We provide all schools and list-item data in standard formats through standard and custom calls. You create the custom shopping experience that you see fit. Contact us for more information. 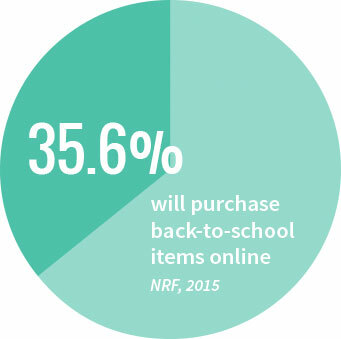 Contact our partnership team to learn more about how you can tap into TeacherLists to drive back-to-school sales.